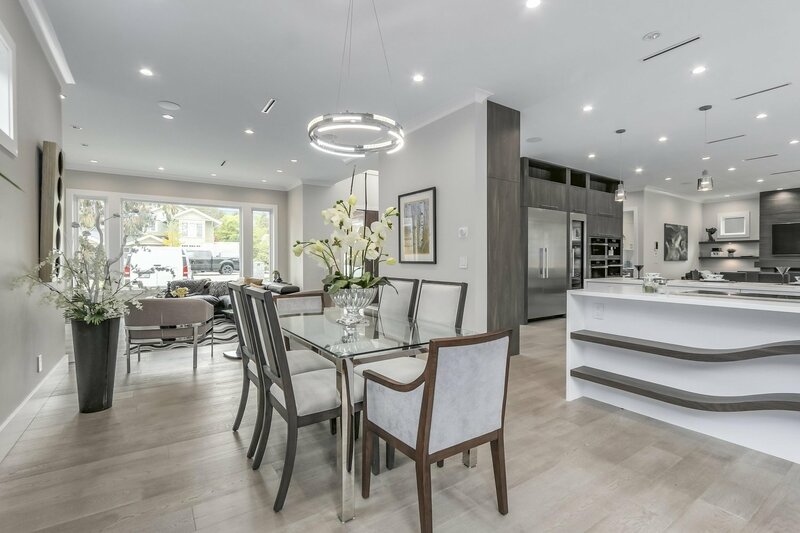 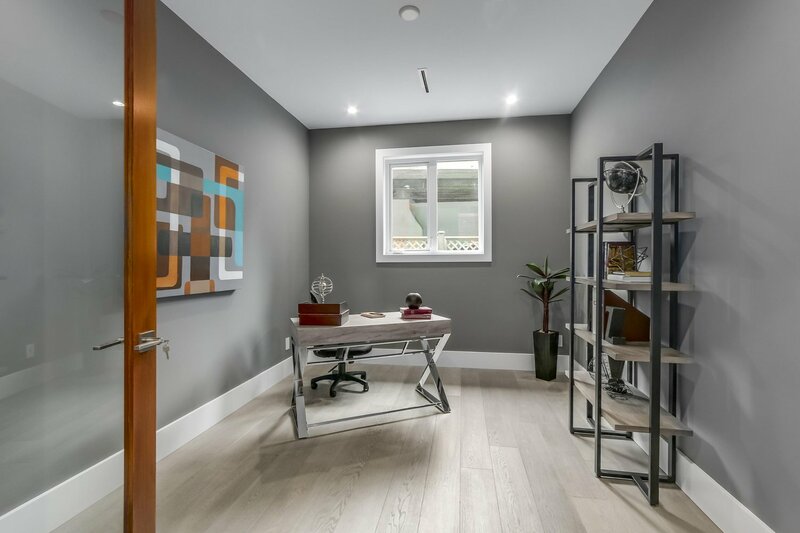 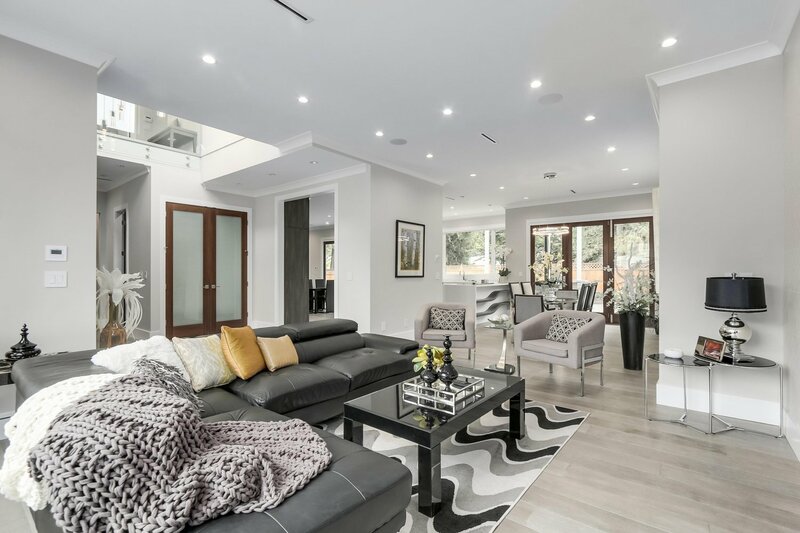 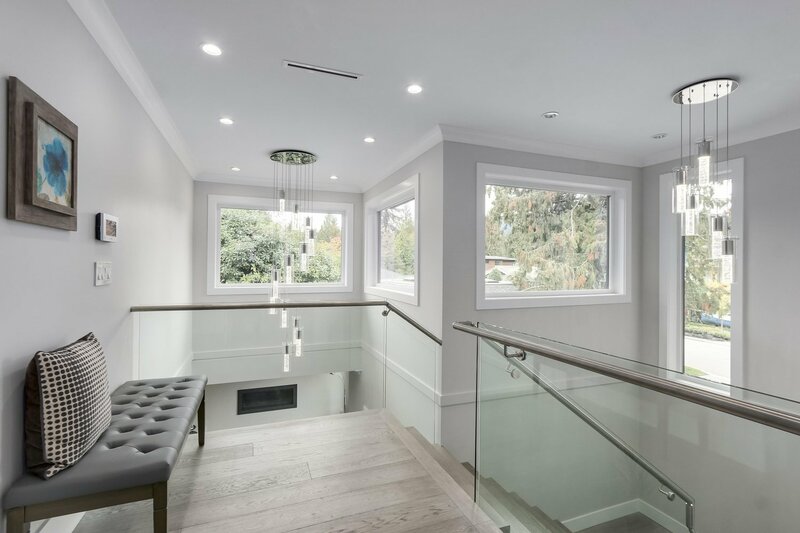 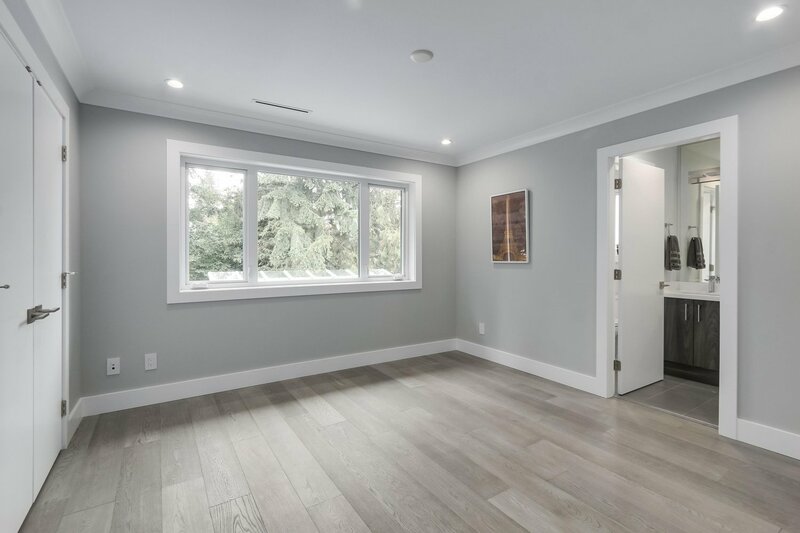 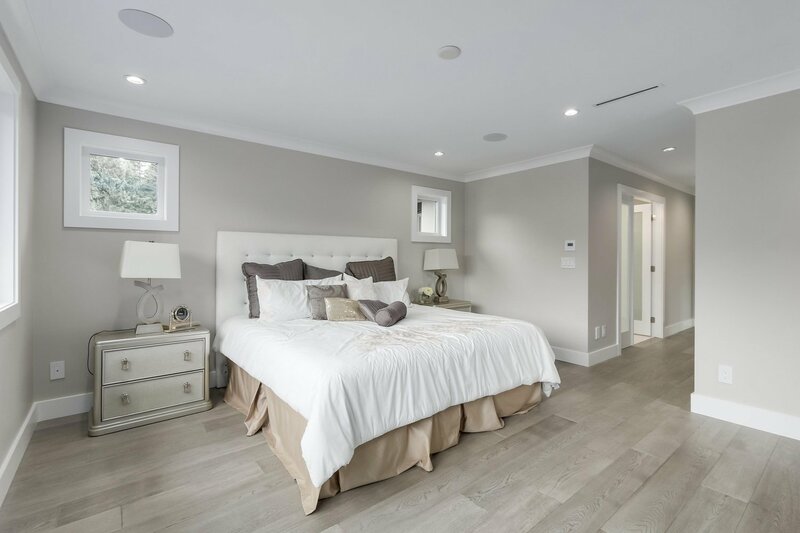 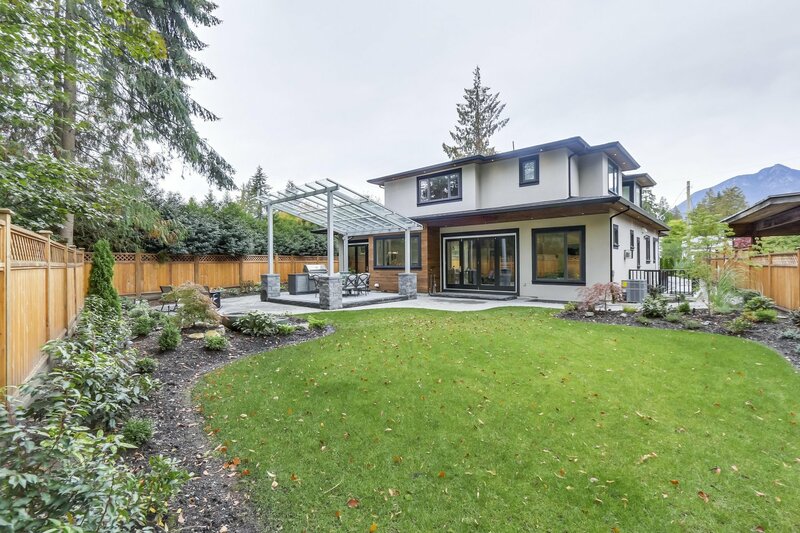 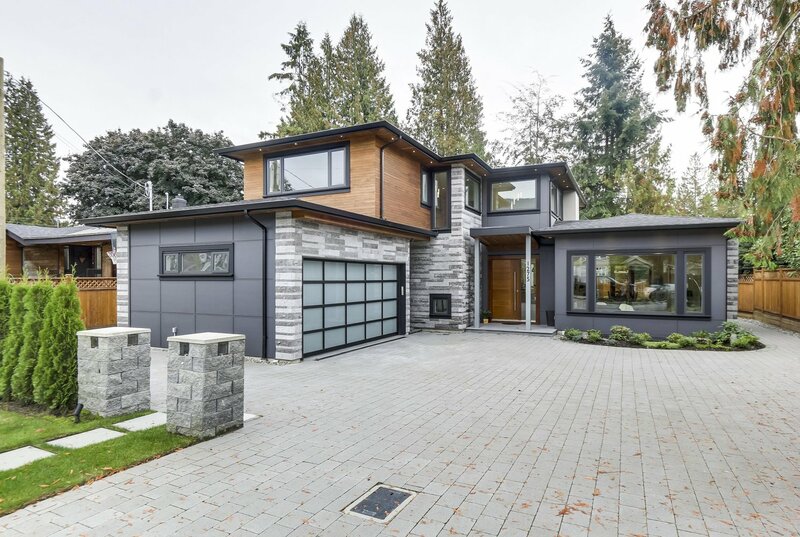 In one of Vancouver's most sought after neighbourhoods, this PRESTIGIOUS EDGEMONT VILLAGE residence, is created by renowned designer Bill Curtis. 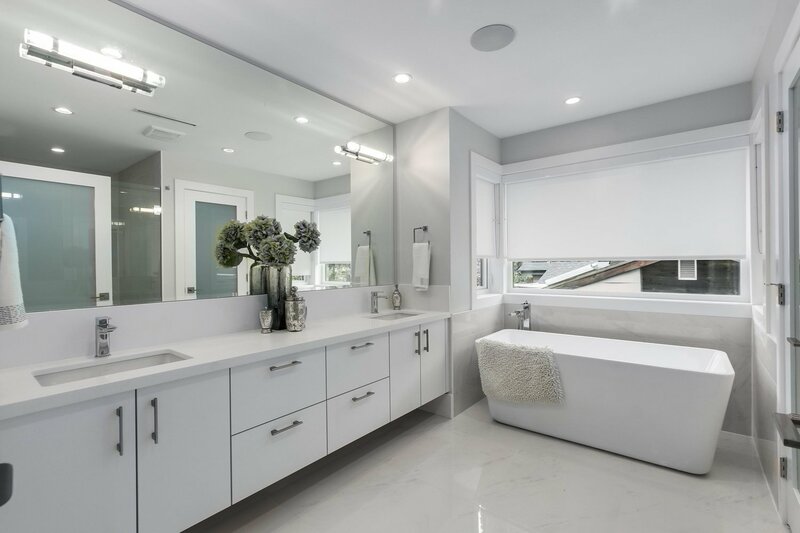 A masterpiece of superior craftsmanship and modern elegance. 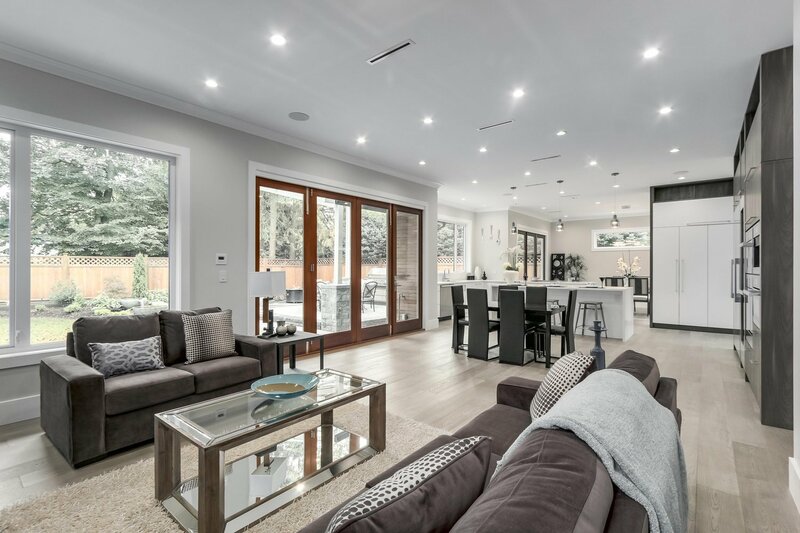 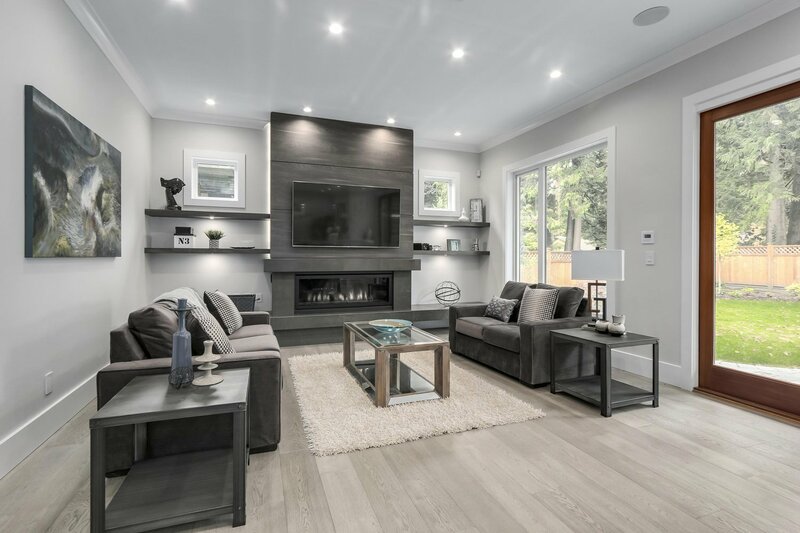 This meticulously planned home is fully integrated (audio, security, lighting & climate) with an inviting, open concept living space. 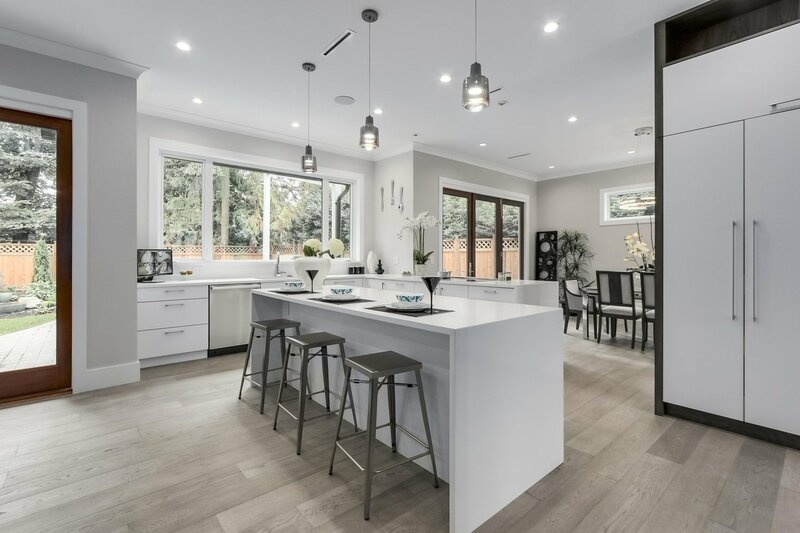 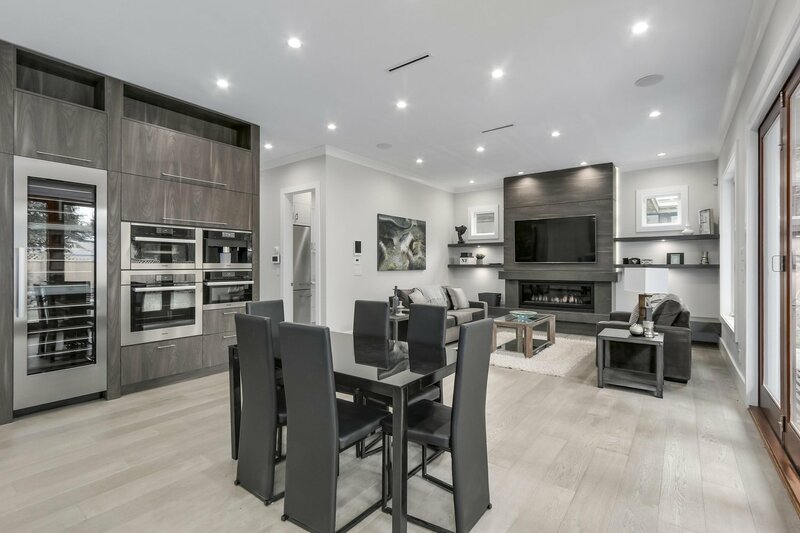 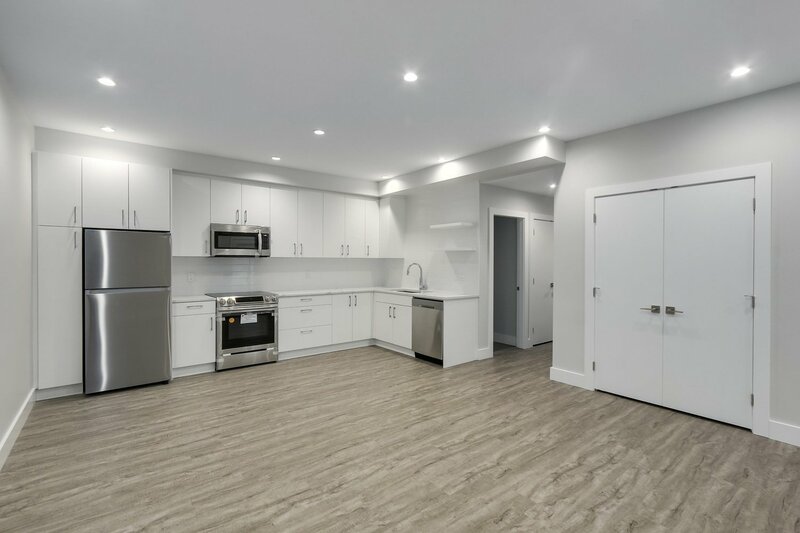 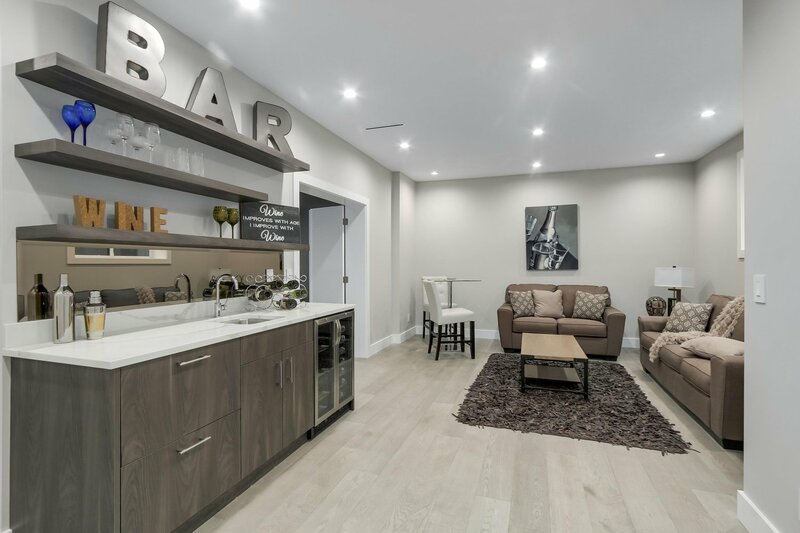 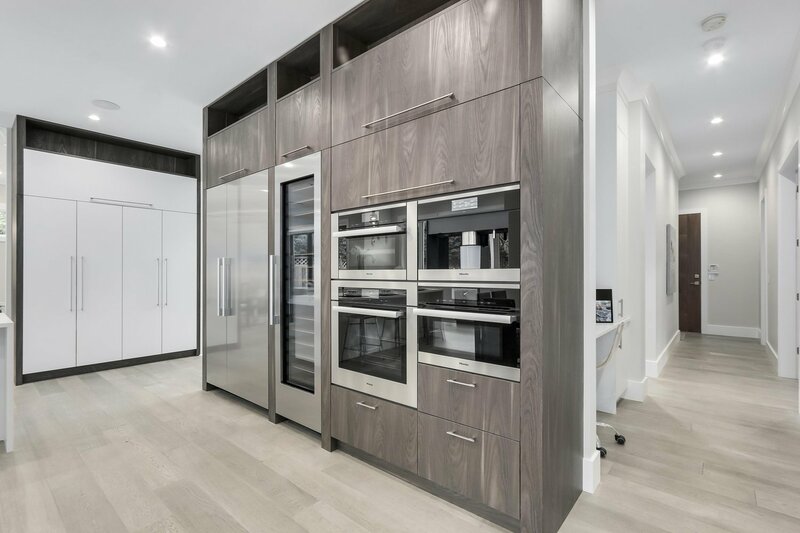 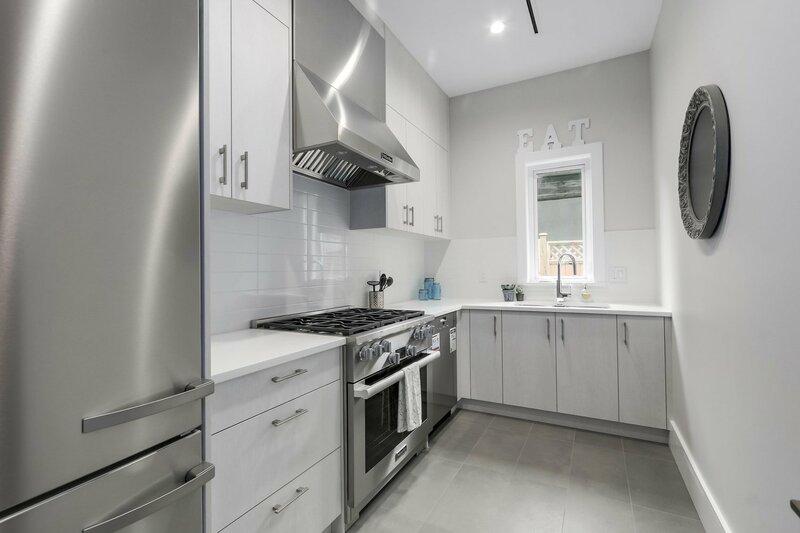 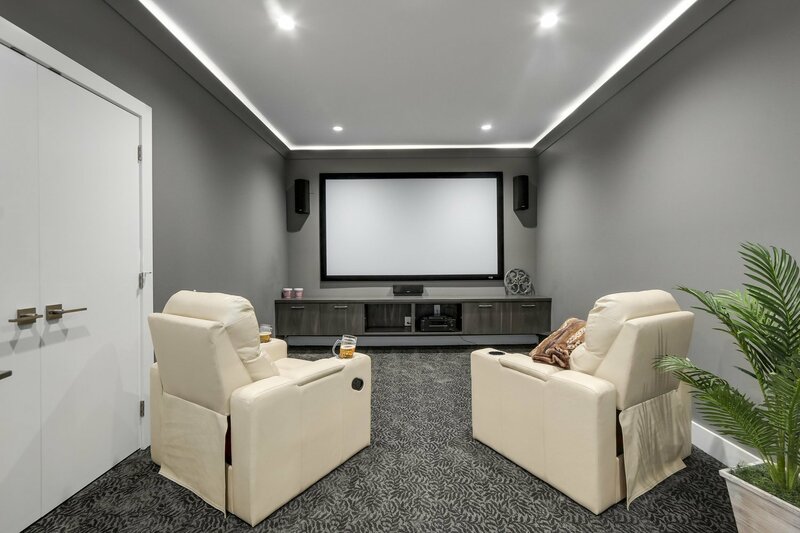 Featuring an exquisite gourmet kitchen w/high end Miele SS appliances, wok kitchen, media room, AC, radiant heat, power generator & solid Caesarstone pieces. 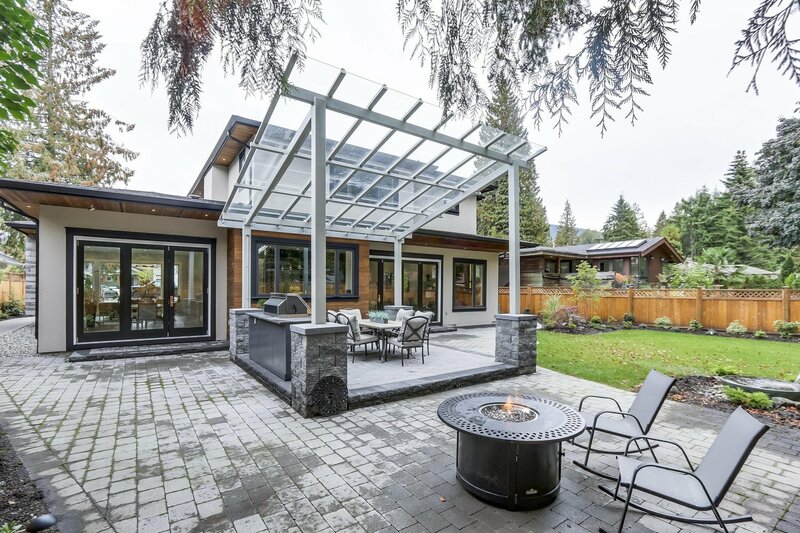 South facing, private backyard with natural gas fireplace, chef’s BBQ & large tempered glass pergola to entertain. 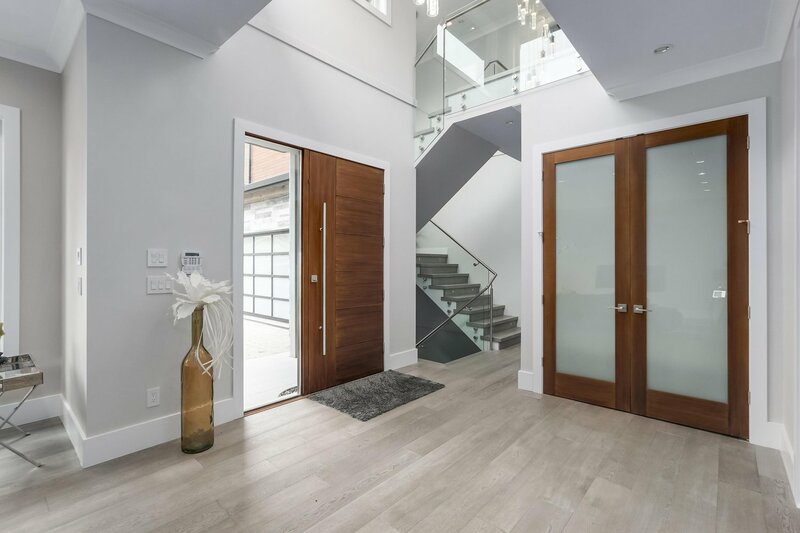 Short walk to Edgemont Village, and close to top ranking Highlands & Handsworth schools and new Delbrook Recreation Centre.